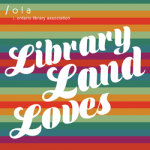 With the world’s political state in a somewhat frenzy, it is important that we who work in libraries help individuals understand issues that surround marginalized communities. We can focus on certain historical moments as well as current problems that need to be addressed. Social movements, such as #BlackLivesMatter, raise awareness of the injustices experienced by various communities and highlight where reform needs to happen. Trying to engage teens in political topics can be difficult, but there are so many valuable sources out there that are written for teens and share information regarding various causes, how political issues may affect them, and how youth can lend their support. Showing solidarity and support can be as simple as engaging in protest or donating to a cause. 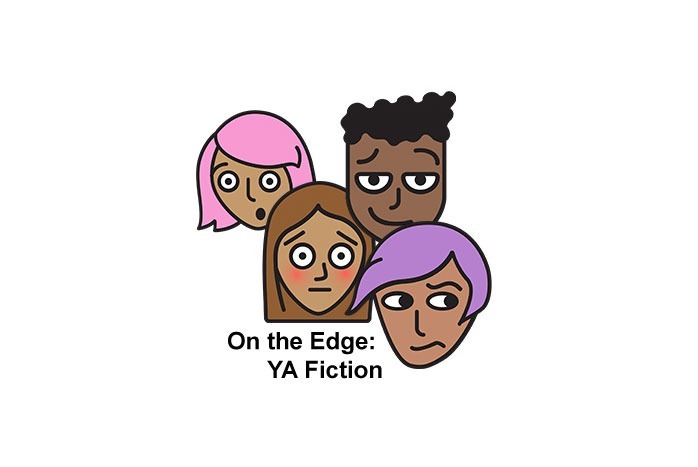 I have showcased two YA novels this month that focus on African American activism as well as a teen magazine that presents articles on social issues and demonstrates how young adults can be provided with access to reliable information. 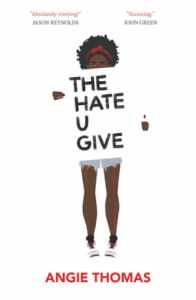 Angie Thomas’ debut novel, The Hate U Give, is a book that was inspired by the Black Lives Matter movement. It focuses on Starr, who ends up losing one of her best friend’s, Khalil, who is shot by a cop after the police officer accuses him of getting ready to pull a gun out of his jacket. Khalil was unarmed. As the witness to Khalil’s murder, Starr is torn between two worlds: the slums of Garden Heights, where she and her family grow up and the academy uptown that may allow her the chance for better opportunities in life. Starr is an amazing heroine to follow. Readers grow with Starr as the story unfolds and we are given the opportunity to see both sides of her world. Starr is not only haunted by Khalil’s death, but also enraged at the idea that nothing is being done to investigate the murder further. She takes matters into her own hands and becomes the voice of her generation, creating a movement in Garden Heights that reminds everyone, of any race, that “a hairbrush is not a gun.” This is a beautifully written debut, and Starr is a heroine who will stay with you long after the novel ends. If you are unfamiliar with the name John Lewis, get informed! 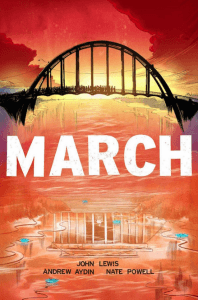 The MARCH trilogy tells the story of Congressman John Lewis’ call into action. He is a historical icon who fought for change in the United States, marching with the likes of Martin Luther King Jr. This graphic novel series illustrates John Lewis’ journey from Selma to Montgomery, marching on “Bloody Sunday.” When asked to retreat by the Alabama State Troopers, Lewis and Co. chose to stand and fight for the civil liberties of black citizens. They stand tall against the state troopers—the protesters are tear-gassed, beaten, and many are sent to prison on numerous charges. MARCH is an engaging graphic novel collection, told in three parts. Each part speaks to a different phase of Congressman John Lewis’ story, illustrating the power of protest, and the importance of fighting for equality. Fighting to show that we should love, not hate. With MARCH: Book Three having nabbed every award last year in YA literature, this book, though graphic, reminds us how fortunate we are now, and what we can do to help others. The last source I wish to focus on is Teen Vogue. While this choice isn’t a novel or a biography, it is one of the best resources out there covering U.S. politics, world issues, and lifestyle tips. Teen Vogue is one of the few sources out there doing an amazing job of providing informative and transformative articles, written with teens specifically in mind. Content includes articles about poverty, privilege, activism, immigration—it provides so many stories from marginalized voices that need to be heard. I think Teen Vogue is one of the few publications that demonstrates openness by ensuring that all voices, big and small, are heard and respected. If you ever wanted to help teens understand politics or activism, Teen Vogue is a resource that helps to educate in engaging and thought-provoking ways. While Black History Month may be over, we should not stop reading diversely about related issues. 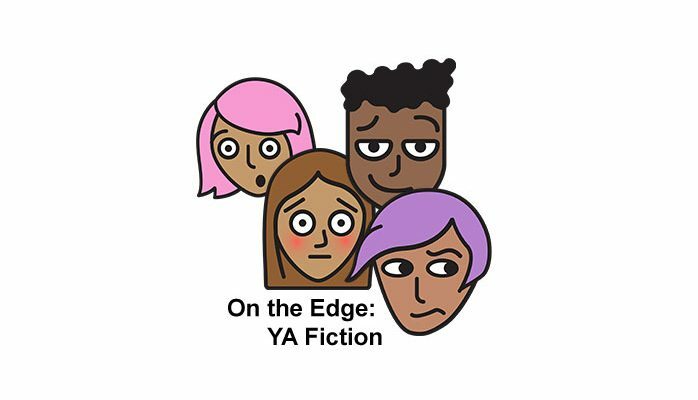 Teens wish to see themselves in the books that they read, and it’s important that we help in the facilitation of connecting them to books that may matter to them in the long run. The resources I’ve shared offer insight into the way in which the world is moving, for better or worse. Our goal as library staff is to help connect people with reliable sources on key social issues and to literature that may reflect their needs as well. We have the ability to empower younger voices and we need to use this power for the greater good. Samantha Marchello, a Library Services Associate for Markham Public Library, is also a middle grade and young adult book reviewer over at Cherry Blossoms & Maple Syrup and a games journalist at RPGamer.com. If she’s not wandering around library stacks, she can often be found lost in a good book. She can be reached by e-mail at samcmar [at] gmail.com.